In 2010 Lavey GAA and the Termoneeny Community Association opened the doors to their new state of the art community and sports facility! 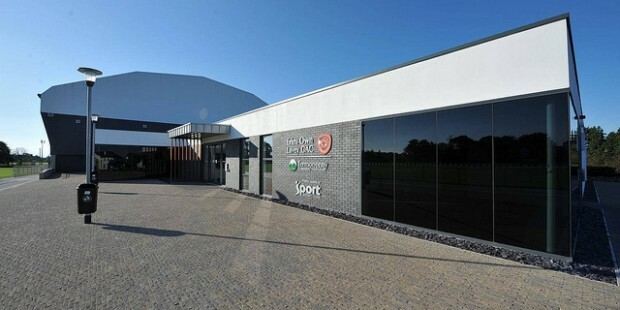 The new facilities include an indoor sports arena with 3G surface, 8 no. changing rooms, multipurpose rooms, a ‘spinning suite’ and fully inclusive fitness suite.